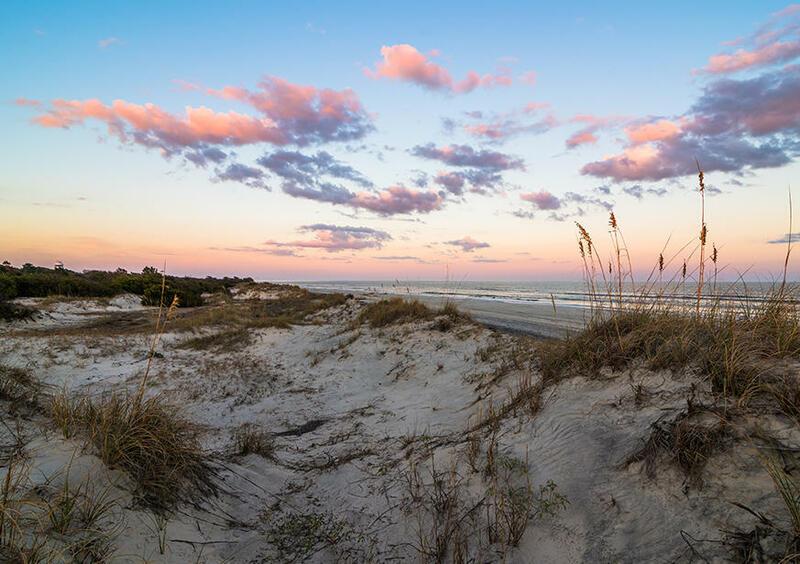 Portions of the 1989 civil war movie drama, Glory, were filmed on Glory Boardwalk on Jekyll Island. Matthew Broderick, Morgan Freeman, Denzel Washington and Cary Elwes all starred in this movie. 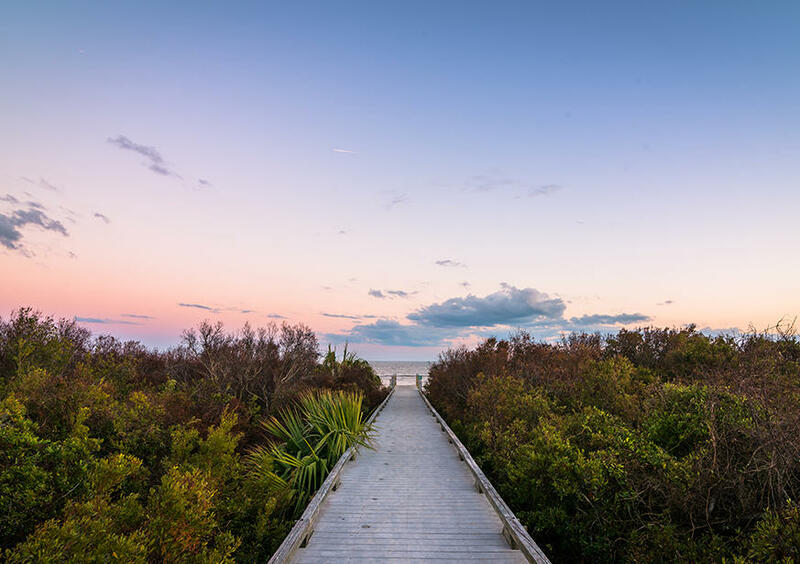 Glory Boardwalk is located next to the Jekyll Island Soccer Complex. 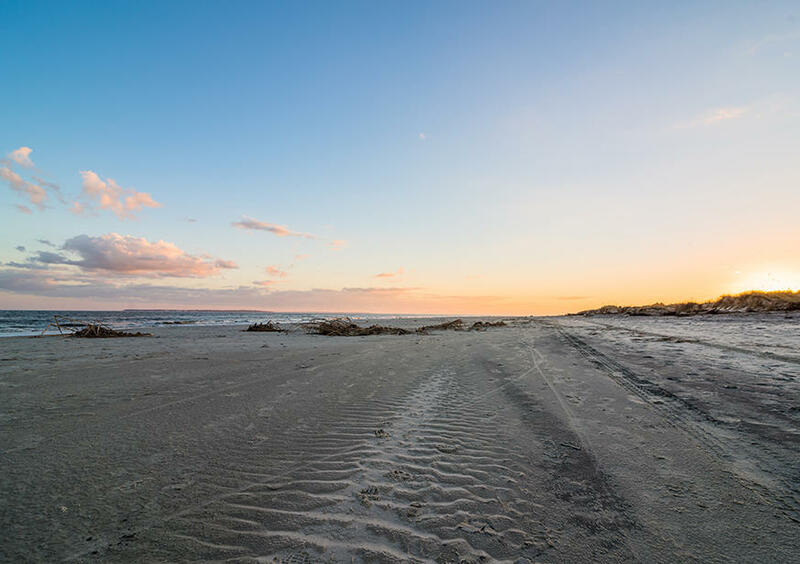 Glory Beach is a section of Jekyll Island’s beach just south of South Dunes Picnic Area and must be accessed from the Jekyll Island Soccer Complex. 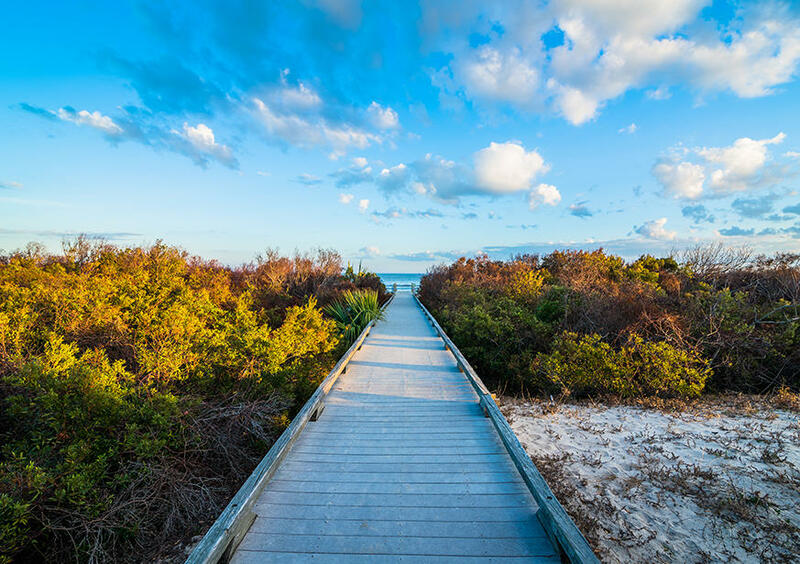 Access to this beach is by way of a long boardwalk built by the producers of the film as an easy walkway across sand dunes and freshwater pools. This section of beach does not allow pets (leashed or unleashed). 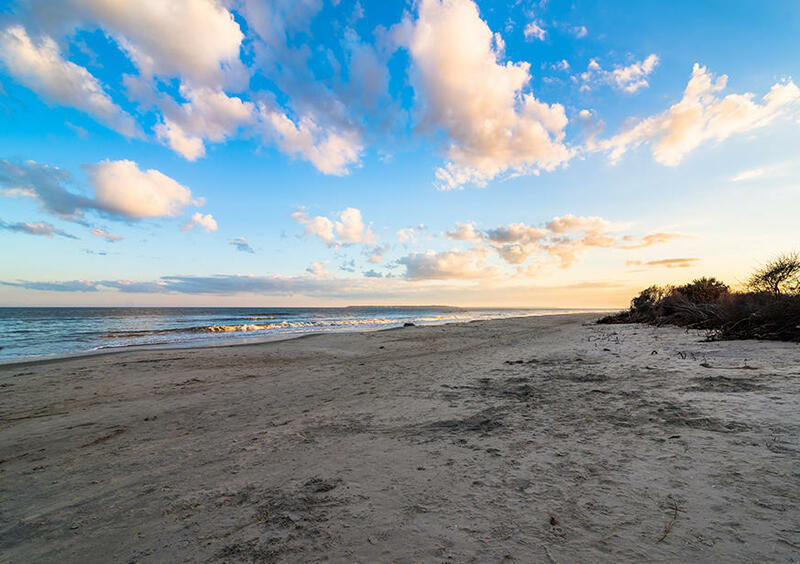 On a clear day you can see Little Cumberland Island from the end of Glory Boardwalk.